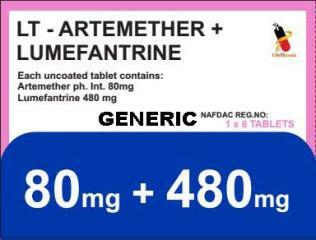 This medicine is a beta blocker used to treat high blood pressure and angina pectoris (chest pain). It is also used after a heart attack. This medication is also known by other name brand as InnoPran XL, Hemangeol.